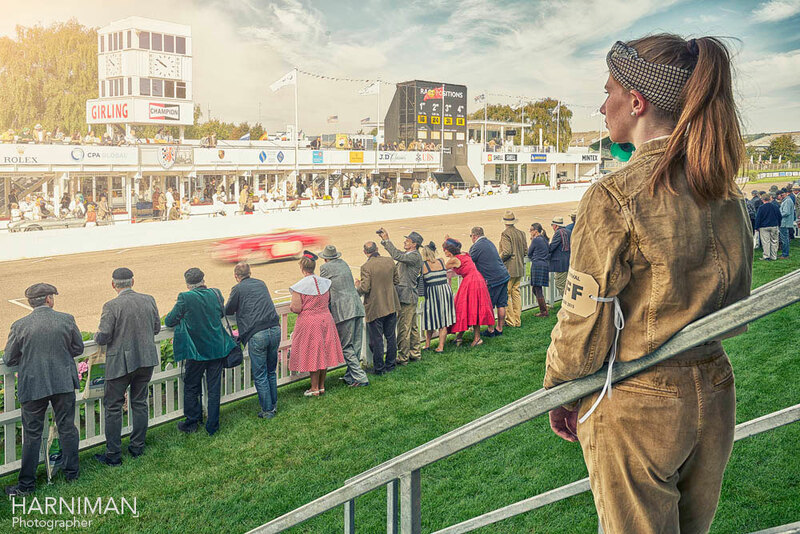 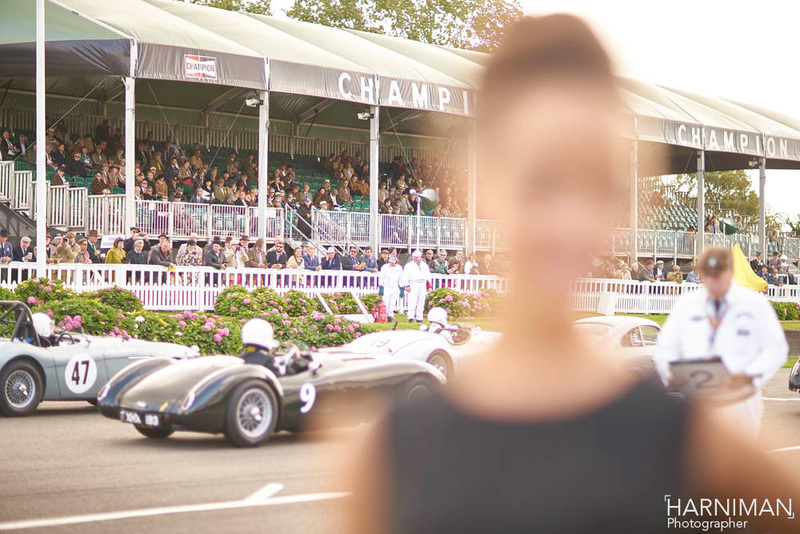 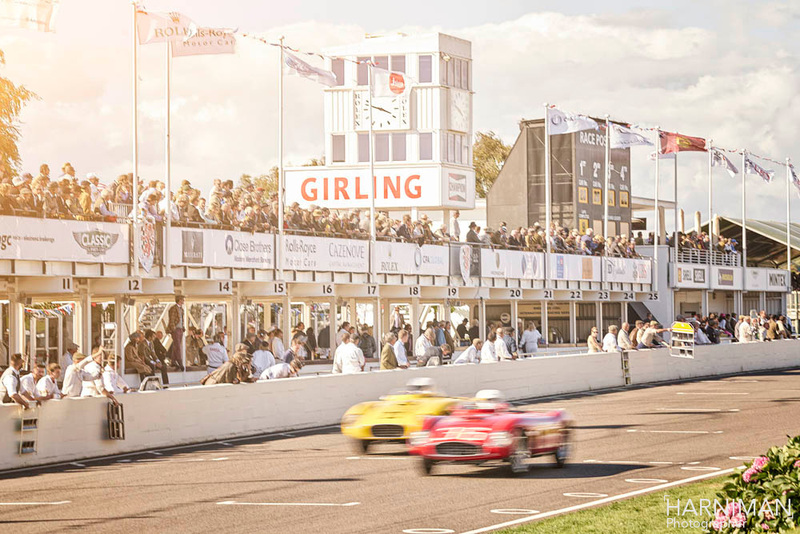 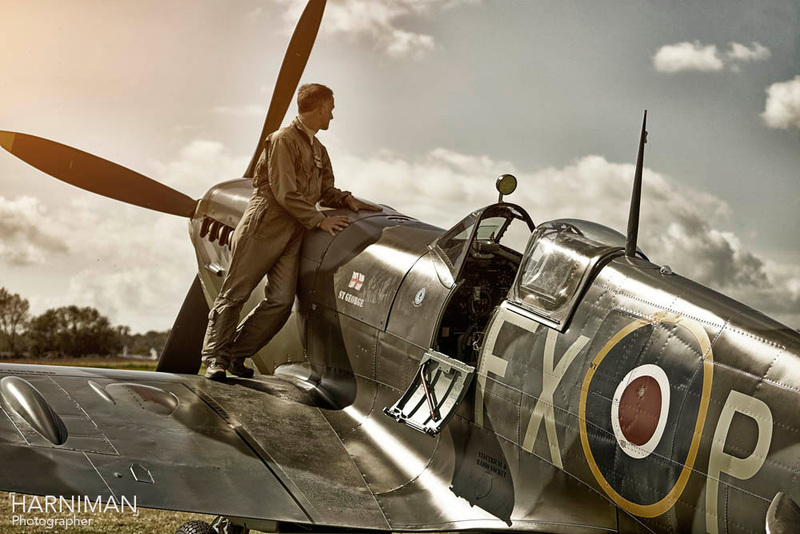 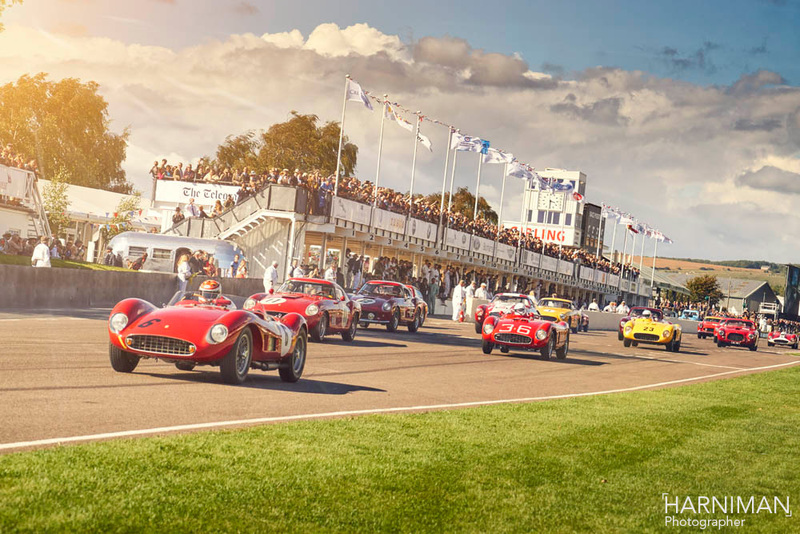 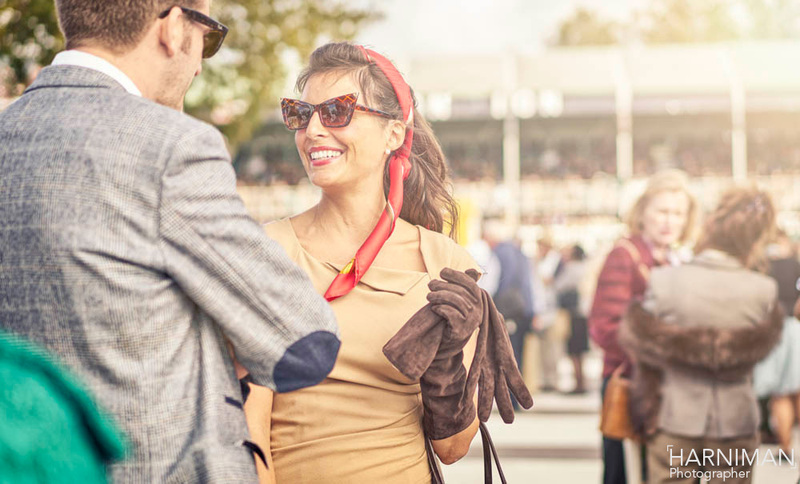 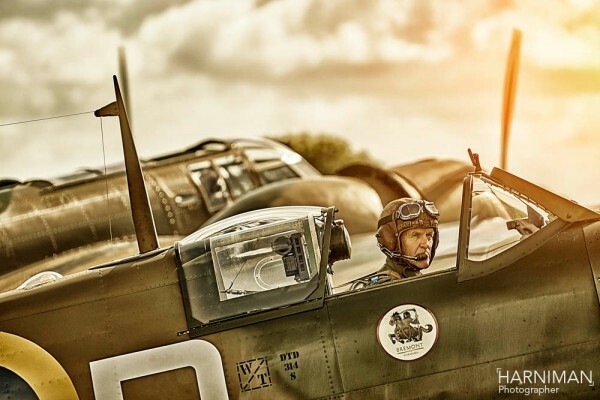 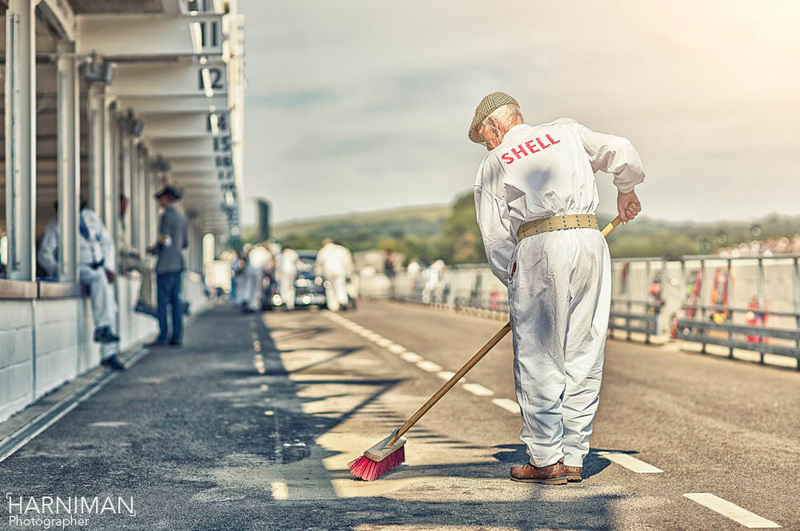 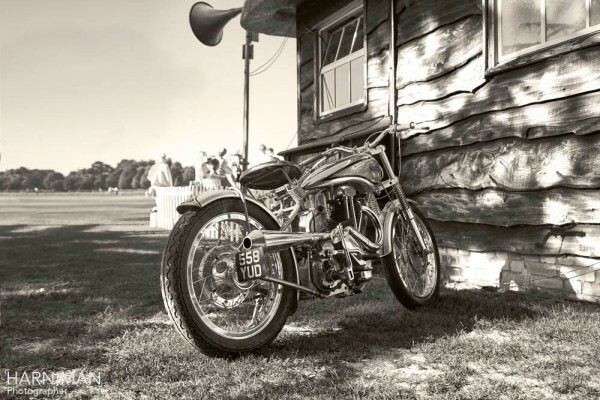 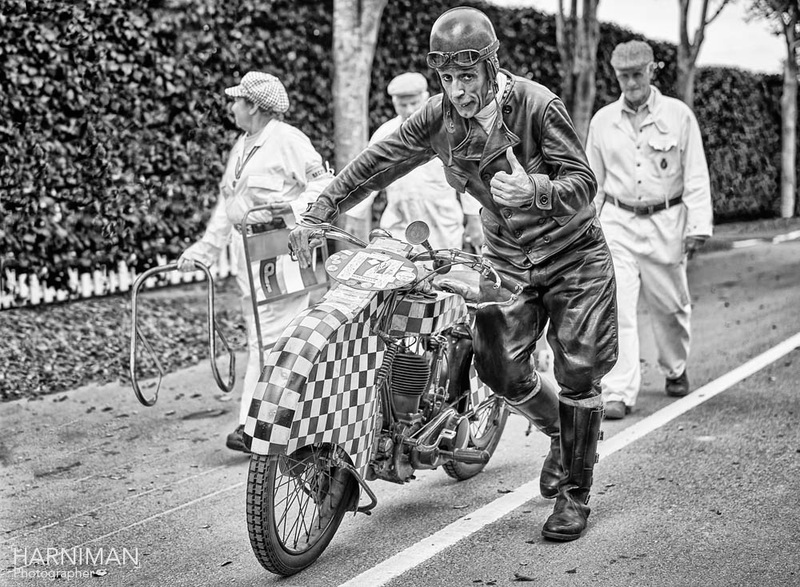 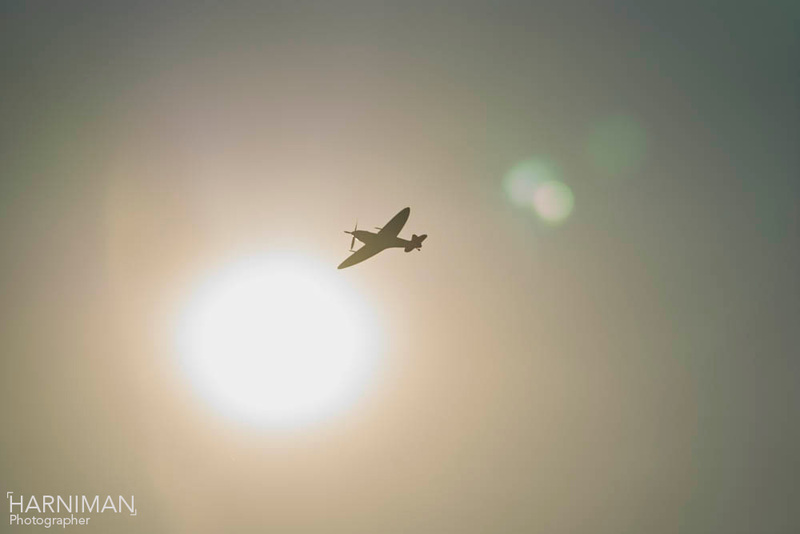 This years Goodwood Revival took place a few weeks back. 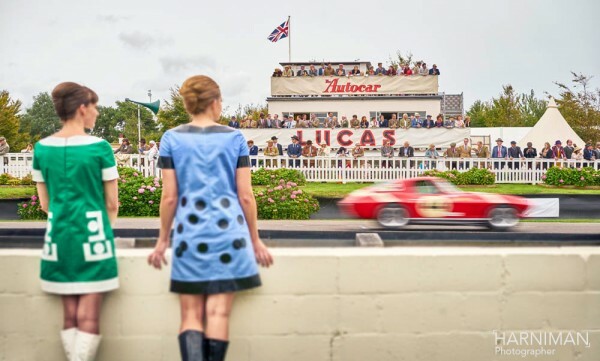 So, after raiding the local retro clothing store for some suitable attire, I headed to West Sussex for a few days of automotive nostalgia with the beautiful people of the historic racing fraternity! 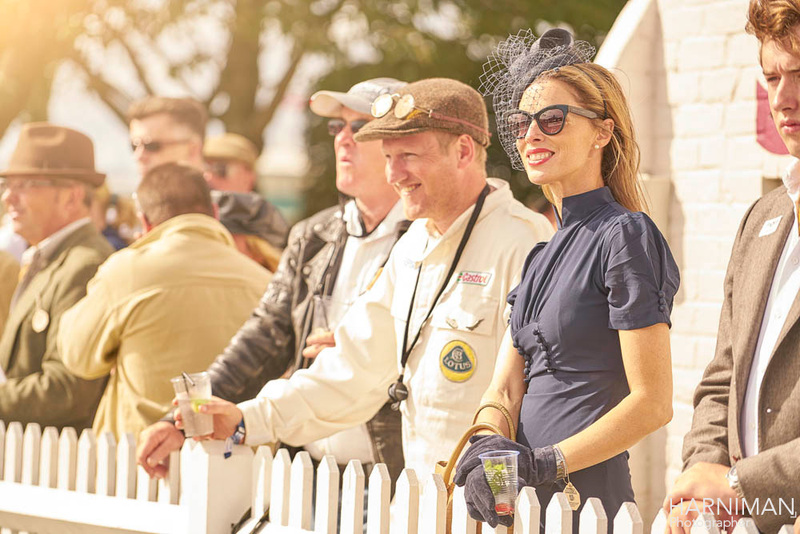 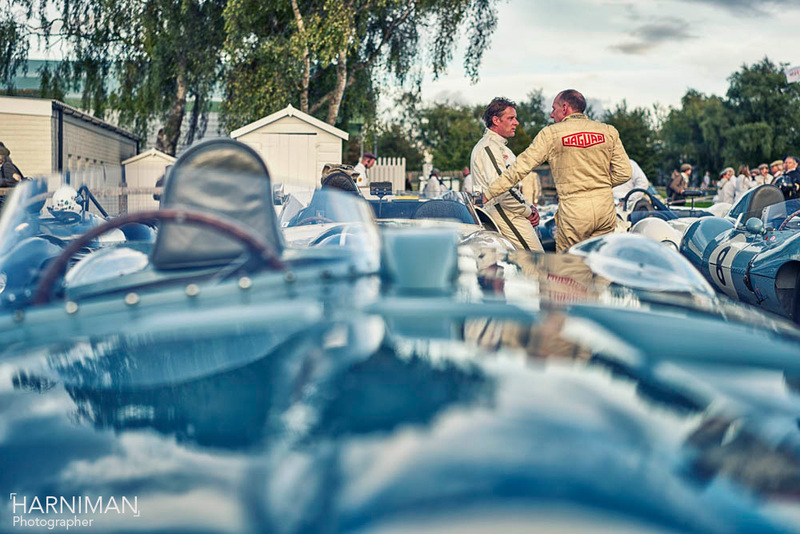 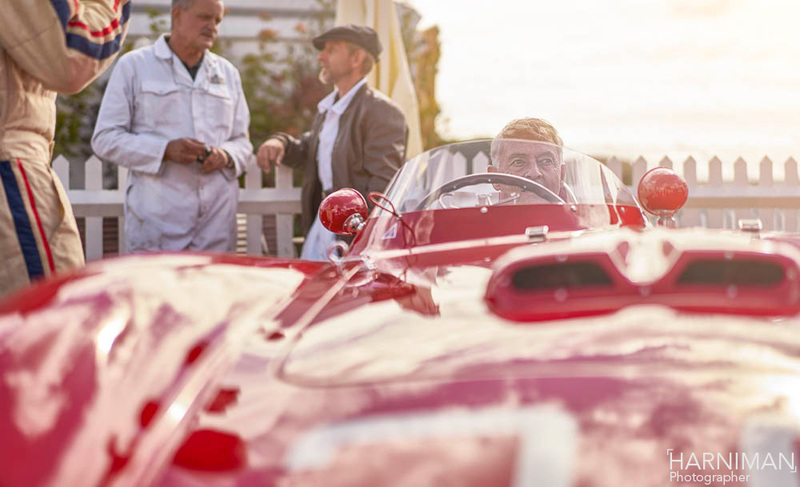 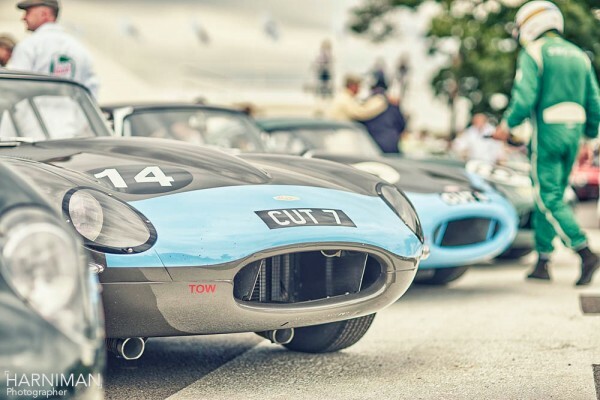 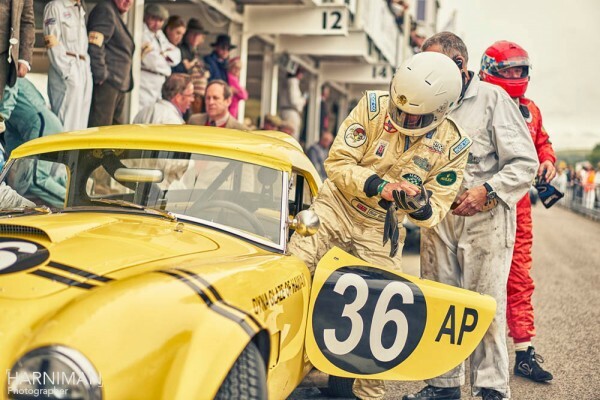 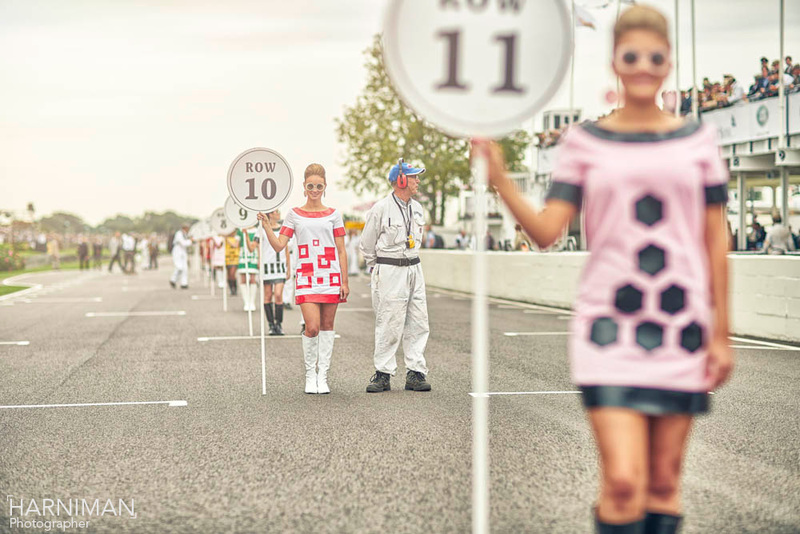 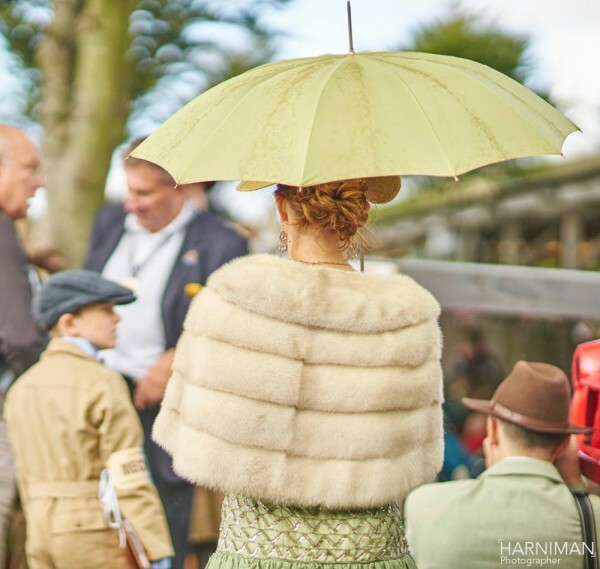 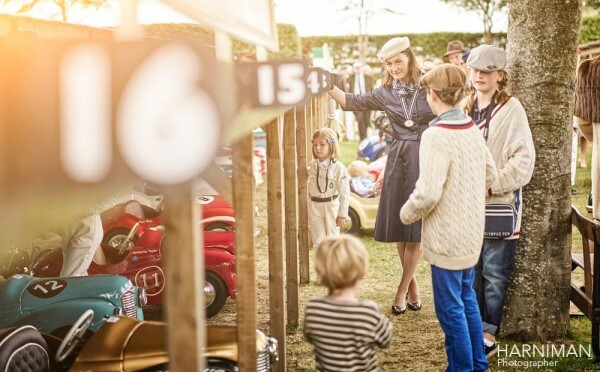 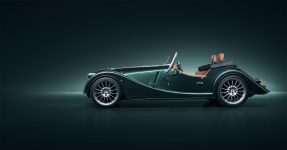 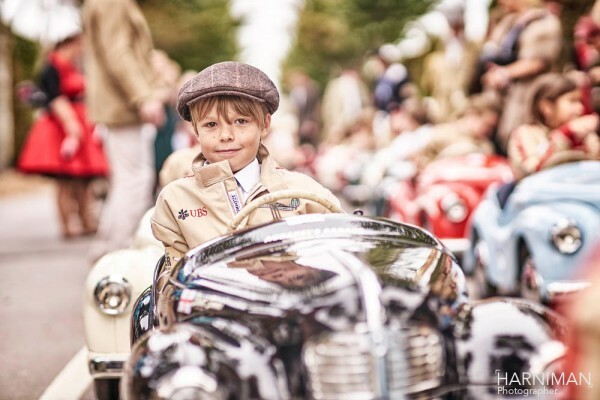 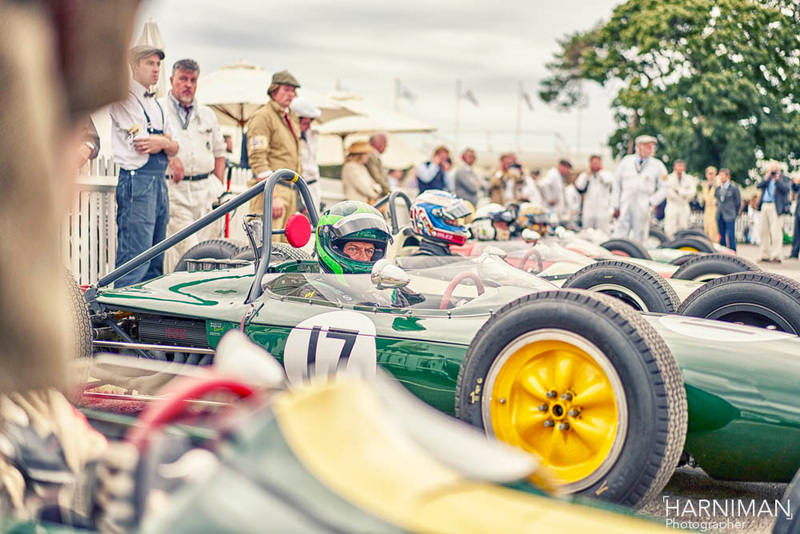 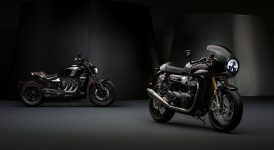 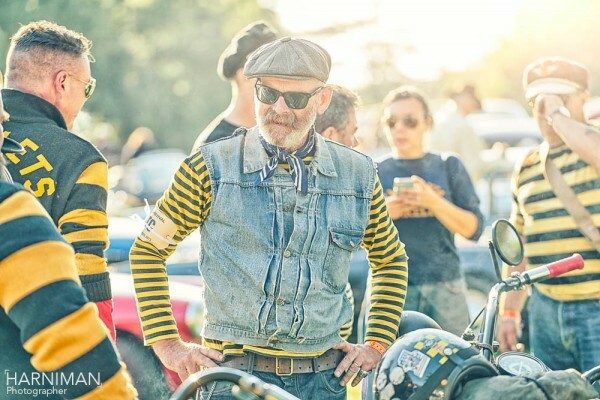 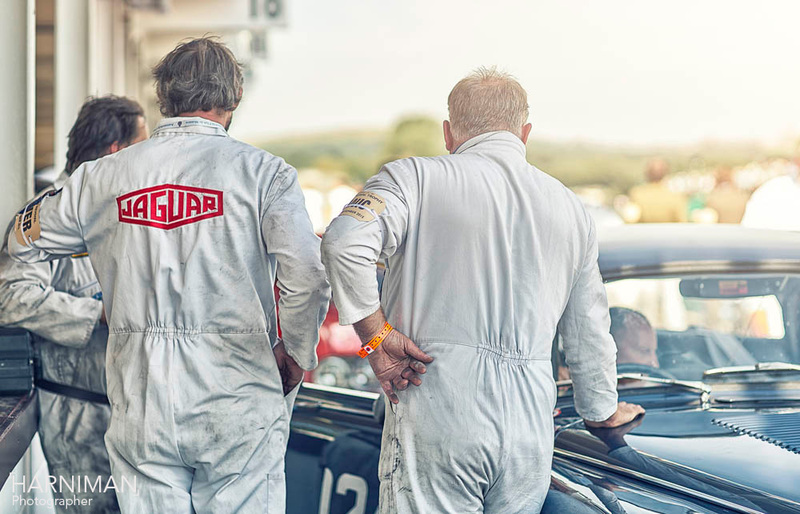 At Revival there are so many aspects – obviously the racing, but also the social aspect. 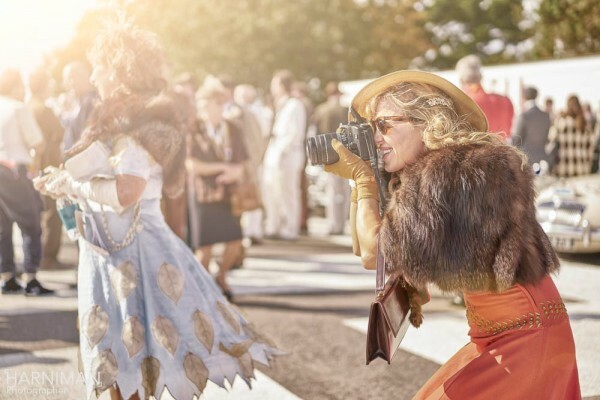 Most of the attendees put in a huge amount of effort to look great, so it is a very ‘photogenic’ event. The American Ford Gasser ‘Alchemist’ was also a great subject for a bit of nocturnal ‘light-painting’. 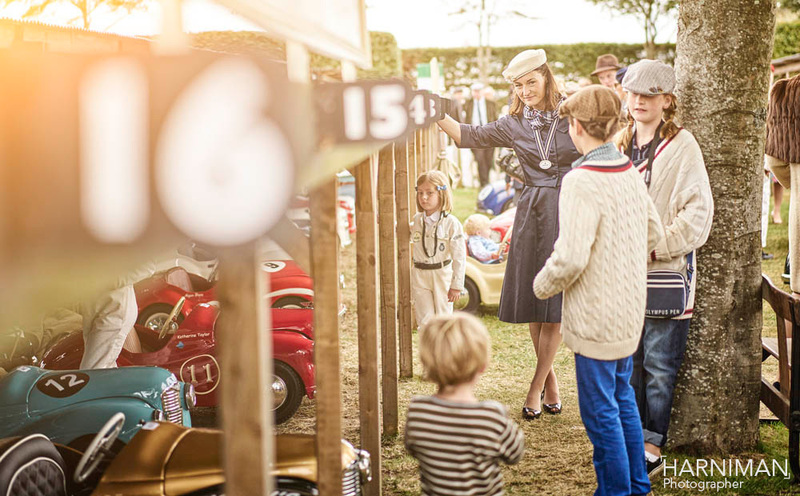 Along with Spitfires, the pre-racing cricket match and of course the hotly contested kids pedal car race! 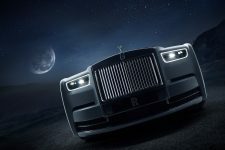 Anyway, I’ll let the pictures do the talking …enjoy! 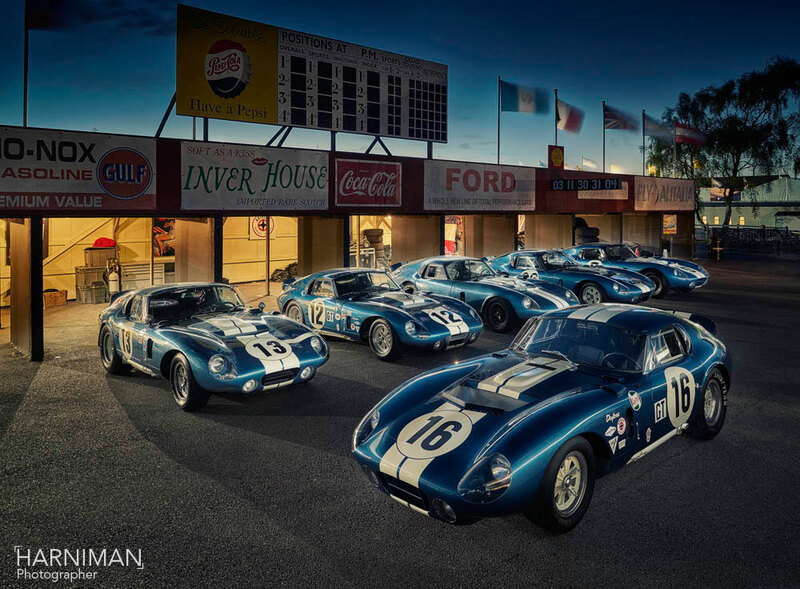 Feel free to share using the social media icons below – thanks!